Here's another FREE quilt tutorial for our quilters. 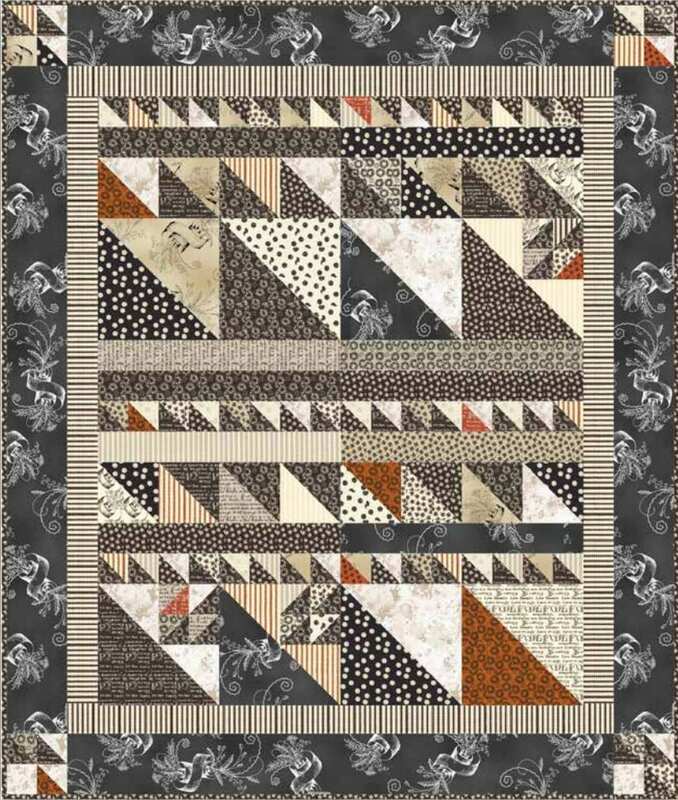 This doodle quilt has unique design or pattern that you'll surely love. Grab this free tutorial now! You may want to check this Tree Quilt FREE Pattern, too!